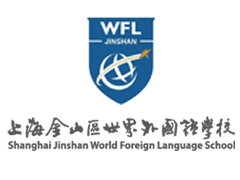 Shanghai Jinshan World Foreign Language School, together with Shanghai World Foreign Language Academy, Shanghai World Foreign Language Primary School, Shanghai Qingpu World Foreign Language School and Shanghai Jiading World Foreign Language School, all of this belong to World Foreign education group of Junyao Group, which is a private school with a 15-year system. 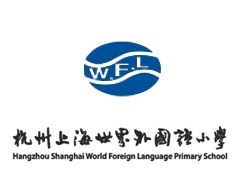 Shanghai World Foreign Language Academy was established in 1996 and is one of most popular junior school in Shanghai with its won characteristics education and good temperament students. Shanghai Shixi High School is located in Yuyuan Road where is in the center of the City and has quiet environment.It is also one of the first experimental and exemplary high schools designated by the Shanghai Education Commission. The school has 28 classes with 850 students now. 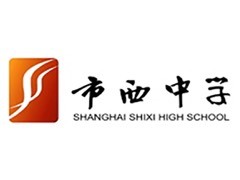 Shanghai Shixi High School came from “Utah School” which founded in 1869, and it was officially named Shanghai Shixi High School in 1946. In 1953, it was appointed by Shanghai municipal people’s government as one of the first batch of municipal key middle schools. Located in no. 66 Muge road, Gongshu district, Hangzhou city, Zhejiang province, Shanghai World Foreign Language Middle School is surrounded by Hangzhou Banshan National Forest Park.Backed against the mountains to the water, the environment is fresh and elegant, comfortable and leisurely, which is a good place for students to study. 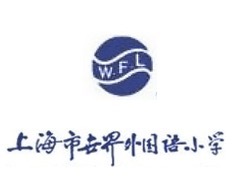 Shanghai World Foreign Language Education Service Development co. LTD (World Foreign Language Education Group) is well-known education brand fully invested in by JunYao group. 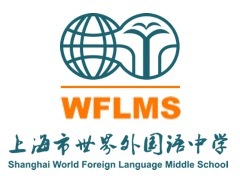 The schools under the World Foreign Language Education Group are also a core part of the group; Shanghai Jinshan World Foreign Language School, Shanghai Qinpu World Foreign Language School, Ningbo World Foreign Language School and Hefei World Foreign Language School, ect. Are all members of JunYao group’s education department. 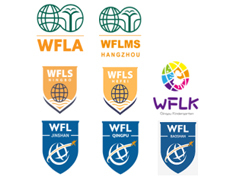 World Foreign Language Education Group are committed to providing quality education courses and technology development consulting services for domestic schools and other educational institutions, creating online education platforms that are popular with students, teachers and parents.